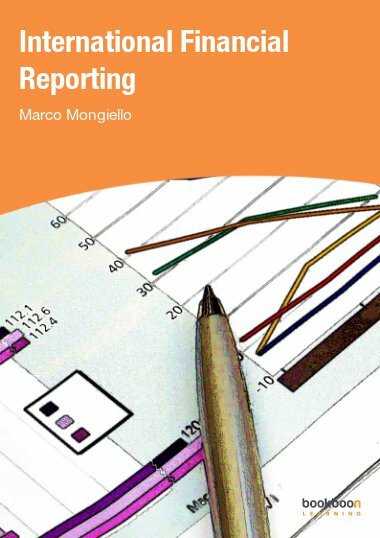 This book is the ninth of fifteen books which introduces the basic principles of accounting. 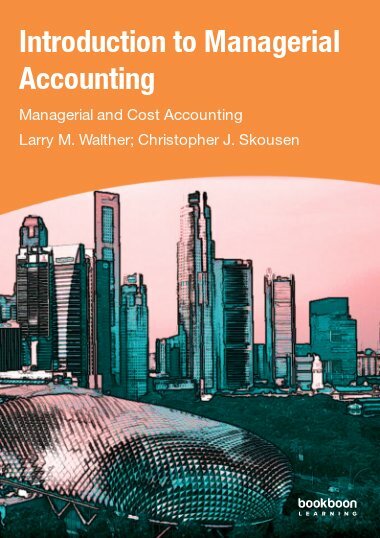 This book is the ninth of fifteen books which introduces the basic principles of accounting. 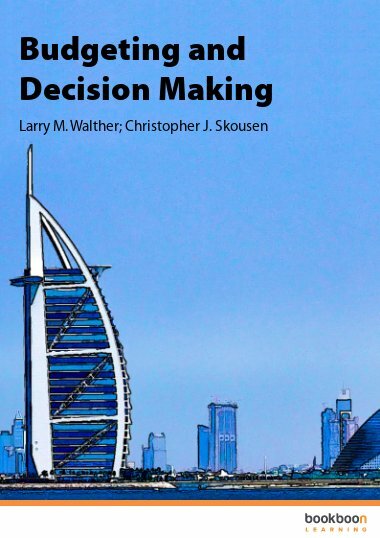 In this book you will learn about cost analysis. 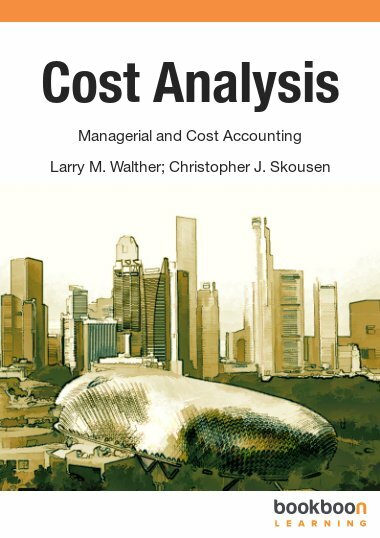 Cost volume profit analysis and business scalability are discussed in the book. 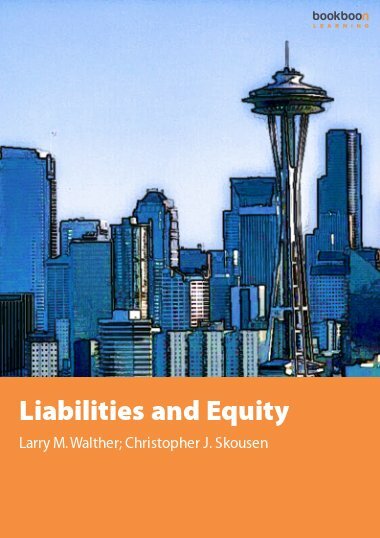 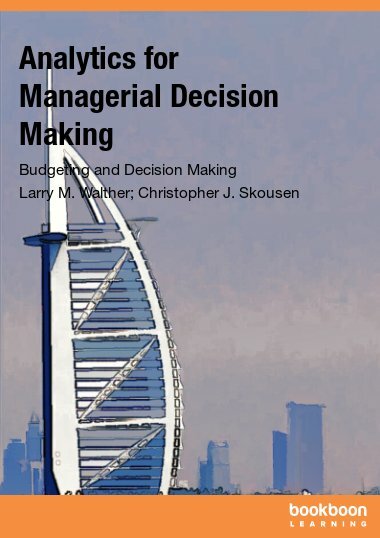 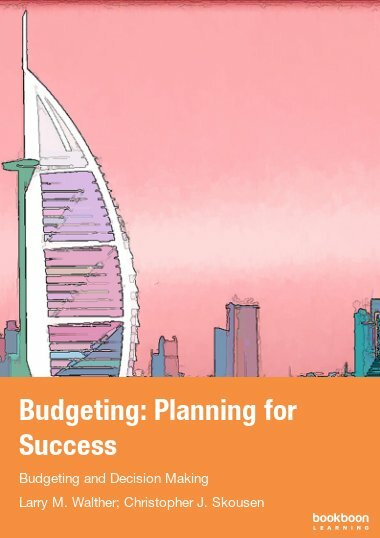 Key topics center around cost behavior, variable cost, fixed cost, mixed costs, cost behavior analysis, break-even and target income calculations, contribution margin, sensitivity analysis, and analysis with multiple products.